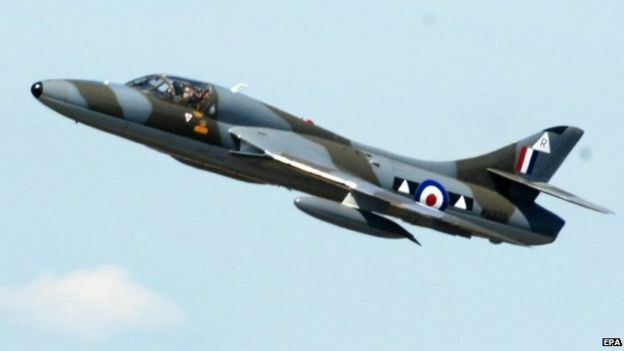 The very tragic crash that occurred this week over Shoreham was a terrible incident for anyone connected with it. A lot of people have written to us to ask for more information about what could have happened. Watching the footage and reading about it will only make your fear of flying worse. This might sound obvious but it is very tempting when you have a fear of flying, to read everything and anything about aviation in the news. We can be drawn to it despite ourselves. Our deepest condolences go to anyone connected with this incident.